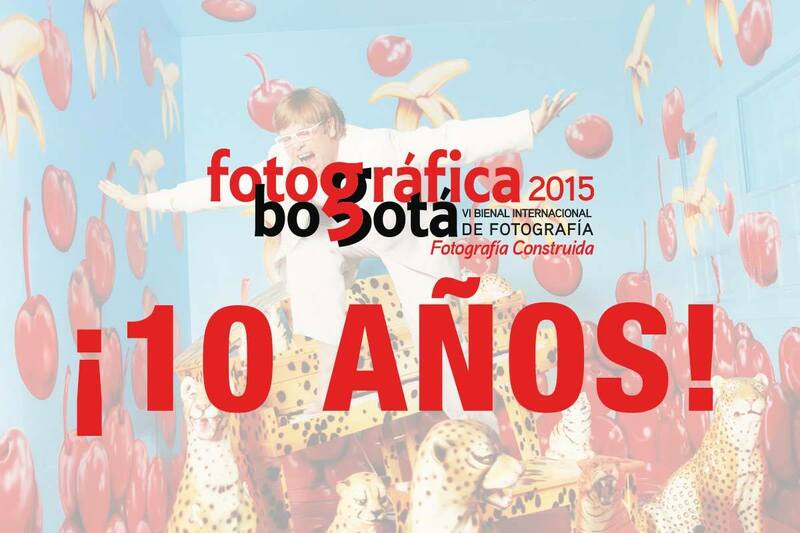 I am very excited to announce that my work will be exhibited during the International biennial of photography, Fotograficá Bogotá 2015, arranged by The National Museum of Photography in Colombia. The biennial takes place in May 2015. The theme of the biennial is "Constructed Photography" and its different notions and concepts in the contemporary world. 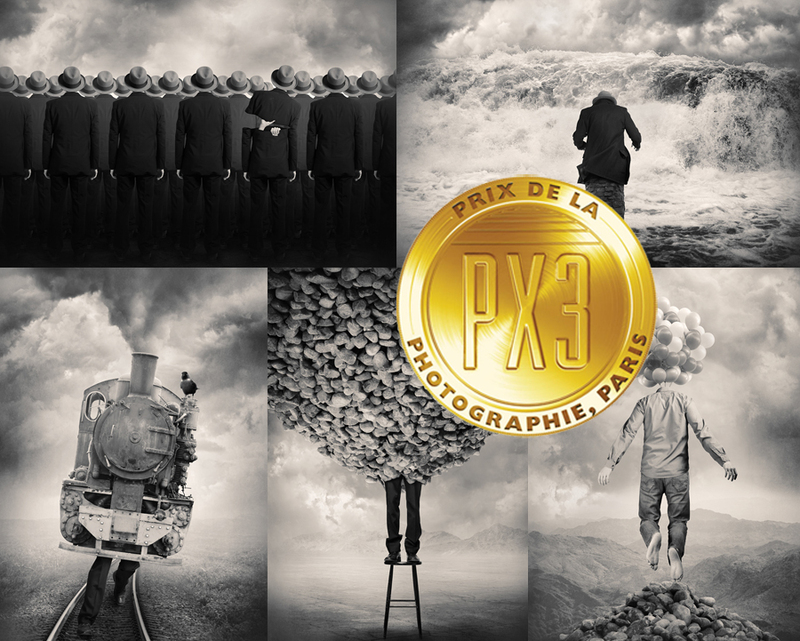 I am very happy to announce that a series of five of my pictures was awarded 1st place (Gold Medal Winner) in Category Book/Fine Art and a Honorable Mention in the Category Fine Art/Collage in the 2014 PX3 Prix De La Photographie Paris . This was the third year in a row that I was awarded in PX3. The jury selected PX3 2014’s winners from thousands of photography entries from over 85 countries. 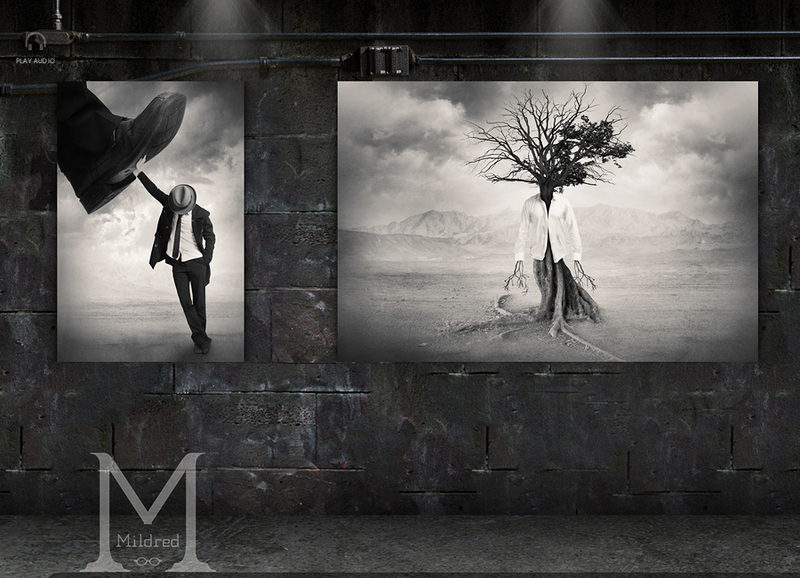 My work is featured in the latest issue of online magazine Mildred. I think this is a really cool way of displaying art on the Internet, and the audio commentary is really interesting, I always love hearing different peoples interpretations of my pictures, it’s fascinating how we all think differently, but still in some way alike.